Looking for a brand that offers professional carpet cleaning services in London, you are on the right track as AA Cleaners will give you the desired outcomes. AA Cleaners maintain an enviable position in the league of professional carpet cleaning service providers. As a brand that focuses on delivering excellent services, we have earned the loyalty of our clients over the years as our clientele base comprises of both residential and commercial customers. 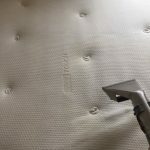 If you are also searching for a trusted cleaning service provider to handle the end of tenancy carpet cleaning and office carpet cleaning tasks, we are the best company in this aspect. 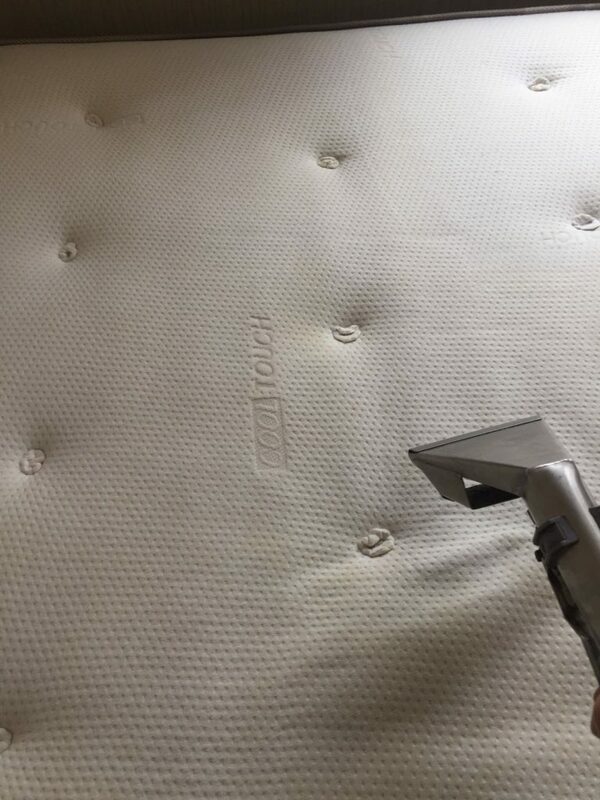 Professional steam cleaning is our forte, and we can boldly say with a real sense of conviction that we are the best brand that can offer you peace of mind when it comes to professional carpet cleaning services. With a team of experienced personnel, we understand the art of cleaning a wide range of oriental, Persian, circular rugs and other carpets. Of all the innovative carpet cleaning procedures that we utilise at AA Cleaners, the Steam Carpet Cleaning is the most popular method. The entire area is vacuumed by a technician to get rid of any loose dirt and dust before the carpet cleaning process commence. 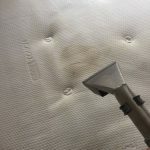 The area will also be pre-treated to remove stains if there are any. 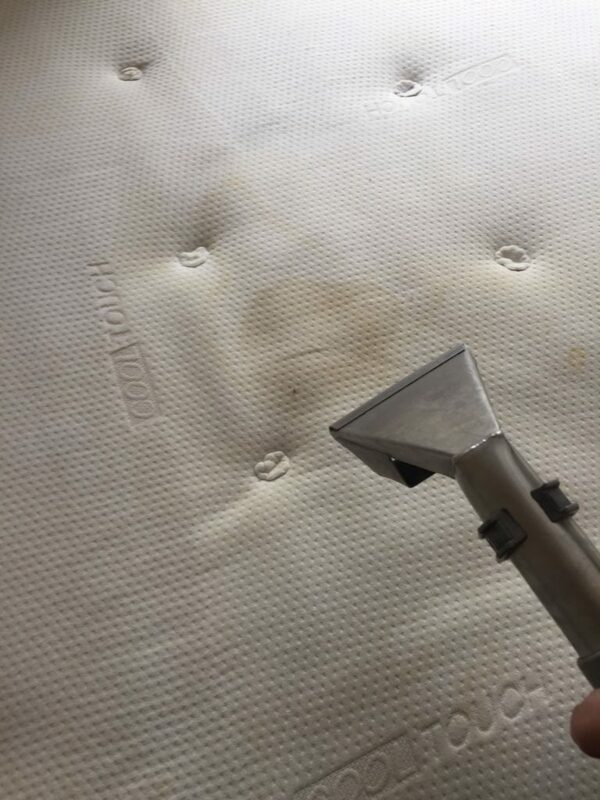 The technician will utilise our professional steam pro hot water extraction machine to ensure your rugs and carpets are free from bio-contaminants. We have special tools that are genuinely created to eradicate any form of grit, stain, or dirt from the last layer of your carpet. On a final note, we would make use of a powerful spot treatment to remove stubborn stains, and leave the carpet to dry thoroughly. Our competitors do not have the same sophisticated machines we use to perform our tasks. 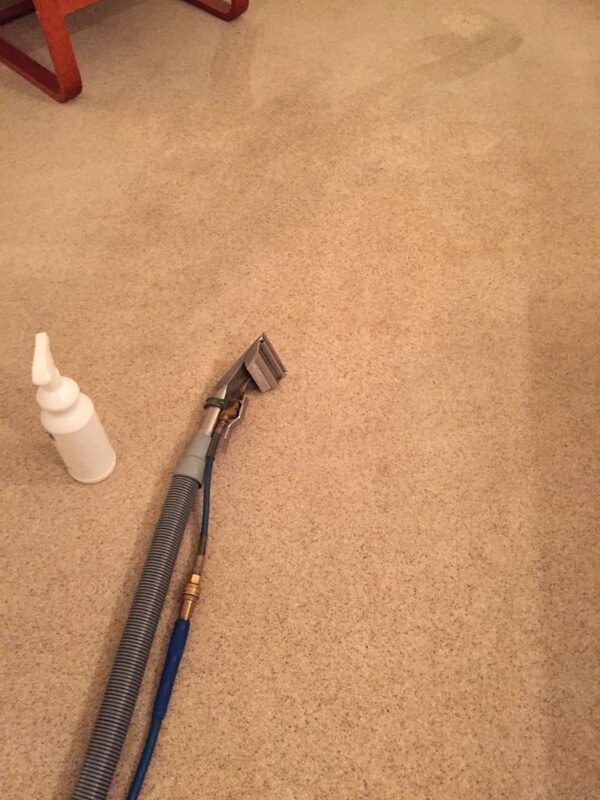 With the application of these gadgets, our customers are assured of getting their carpets back in excellent form as we deliver within the shortest drying time. 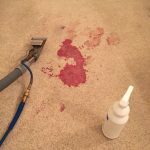 Whether you need our services for end of tenancy carpet cleaning services or office carpet cleaning, your satisfaction is guaranteed as we are committed to your happiness. *Minimum call out charges apply (Only carpet cleaning). Rates are based on the average size of the room in which the carpet is located. Spot treatment with professional detergents is included. parking and congestion charges (where applicable). 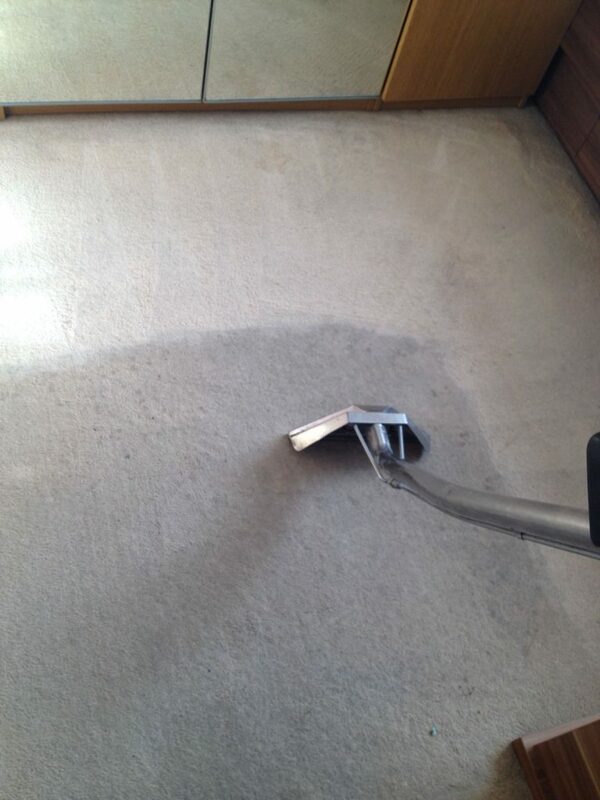 We provide carpet cleaning services seven days a week. Late evening, early mornings and same day slots are available. 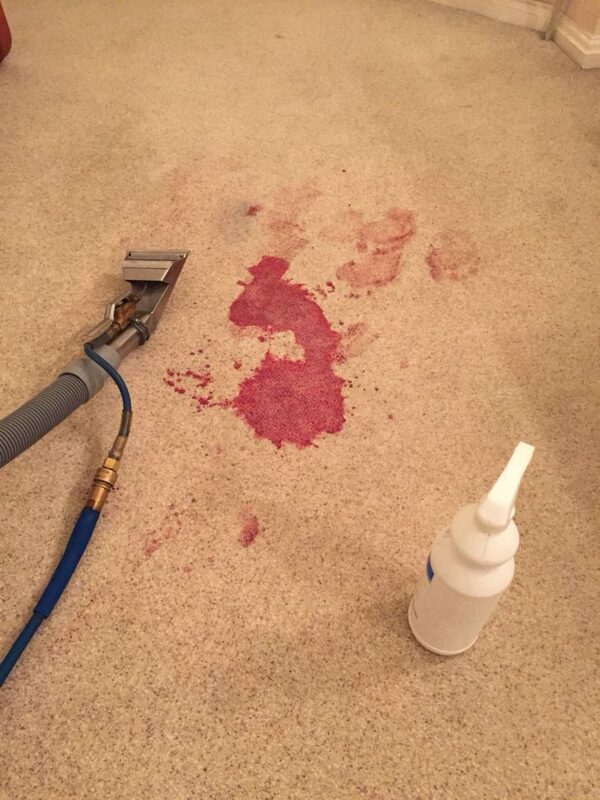 As part of our service we apply fiber stain protector in order to extend the life of your carpets and upholstery. 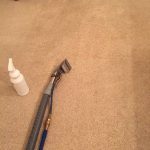 We can also provide one-off, end of tenancy carpet cleaning services, office carpet cleaning services upon request at best rates. Insured and professionally trained experts at your service. We can pick up and drop off keys from estate agents and landlords on your behalf within the reasonable distance of your home. 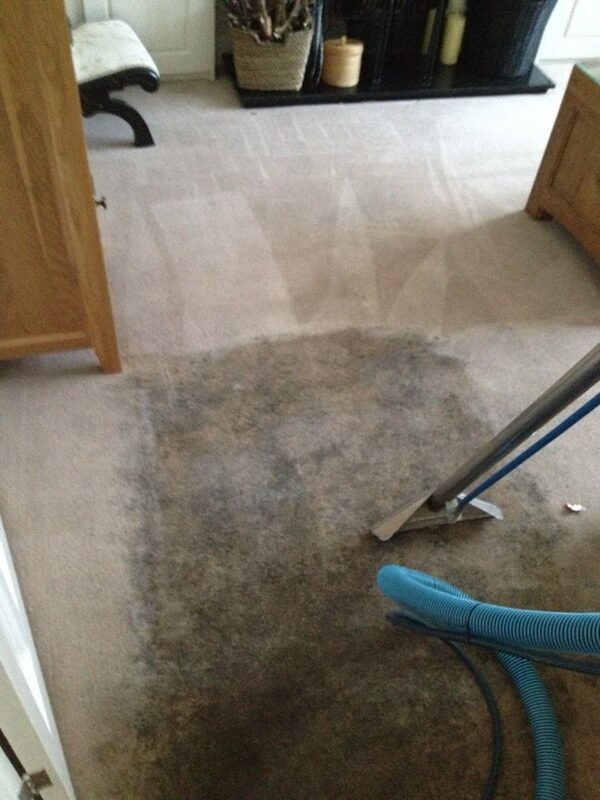 Affordable carpet cleaning services but no compromise on quality, 100% guarantee for the customers. Delivery of satisfactory steam carpet cleaning services to the delight of our customers. 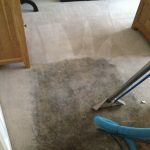 AA Cleaners offer premium professional carpet cleaning services throughout London including Clapham, Clapham Junction, Wandsworth, Tooting, Chiswick, Battersea, Lewisham, Marylebone, Notting Hill, Camden, Earls Court, Maida Vale, Hackney, Fulham, Southwark, Mayfair, Hammersmith, Islington, Canary Wharf, Canada Water just to mention a few. 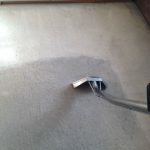 For competitive prices and more information about deep carpet cleaning services in London, Please contact us on 02038134448 or you can email us on info@aacleaners.co.uk.